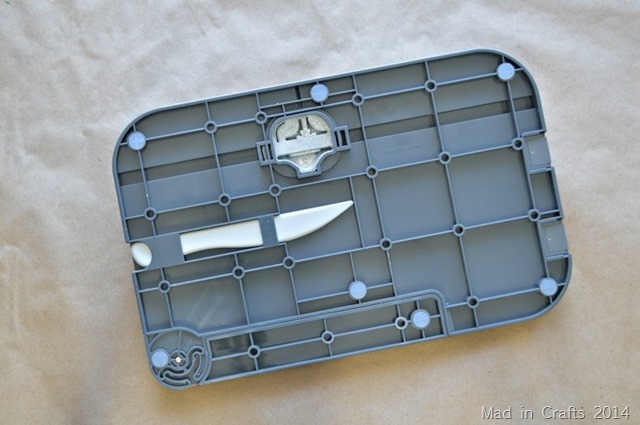 I have been slightly envious of all the awesome We R Memory Keepers products out there. I love that so many of their products multi-task, so you are able to make several different projects with one tool. 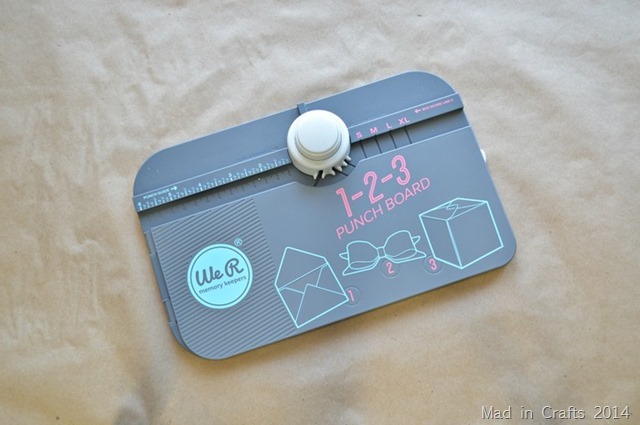 That’s the case with the 1-2-3 Punch Board and the Banner Punch Board. With each board, you can easily create handmade party decor and gift items all with one tool. I got to try the two punch boards out, and this home party loving girl went to town! 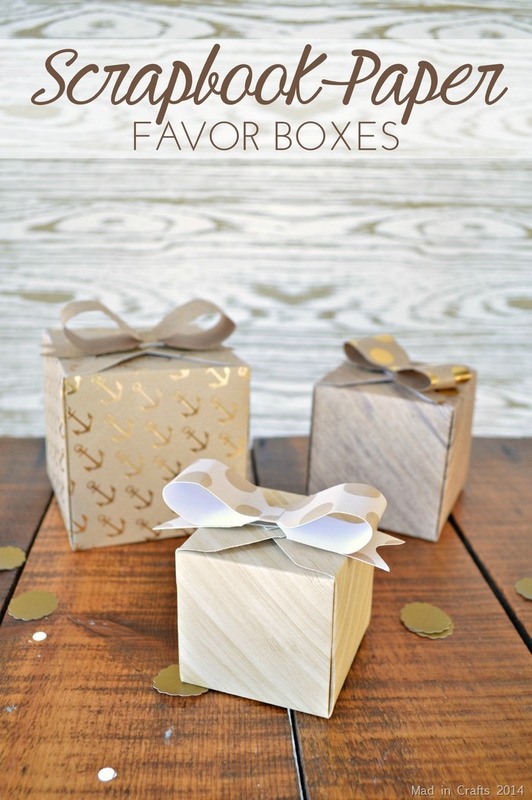 I was able to make adorable party favor boxes out of scrapbook paper from my stash. 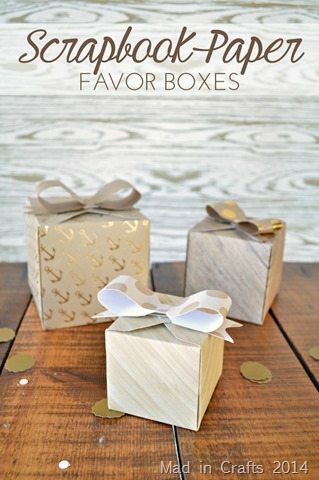 I actually have tried to make paper boxes and bows on my own before, and it was always a craft fail. I’ve told you before that I am seriously math impaired. God gave me language gifts and gave the math gifts to someone else. 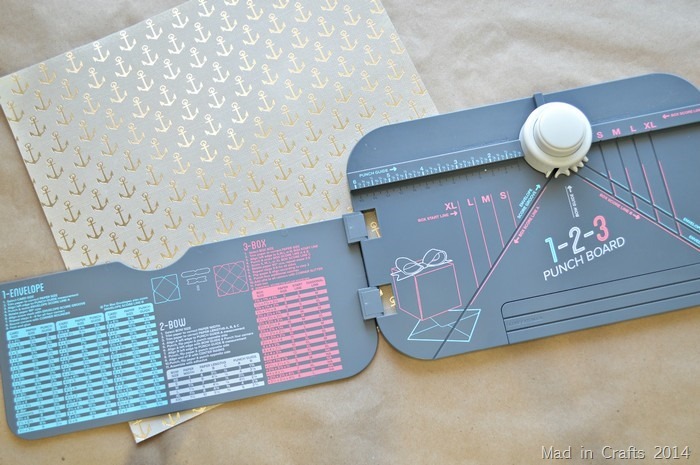 Thankfully, the We R Memory Keepers 1-2-3 Punch Board does all the math for you, whether you are making a box, bow, or envelope. The instructions and size guides for using the punch board are right there on the cover of the tool! 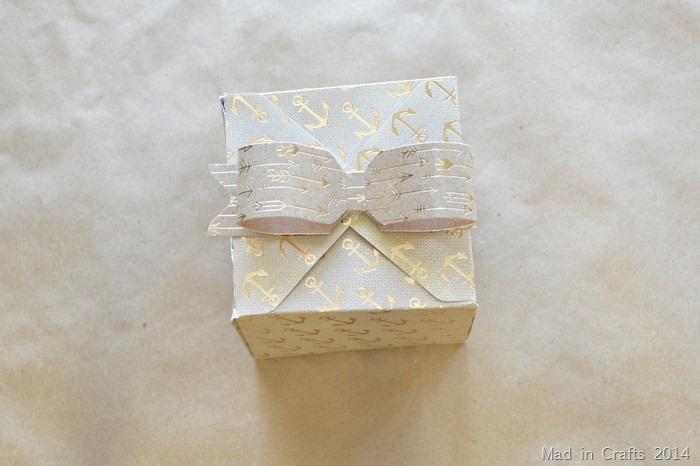 Measure out your paper, follow the listed steps, and you will have a pretty paper box! 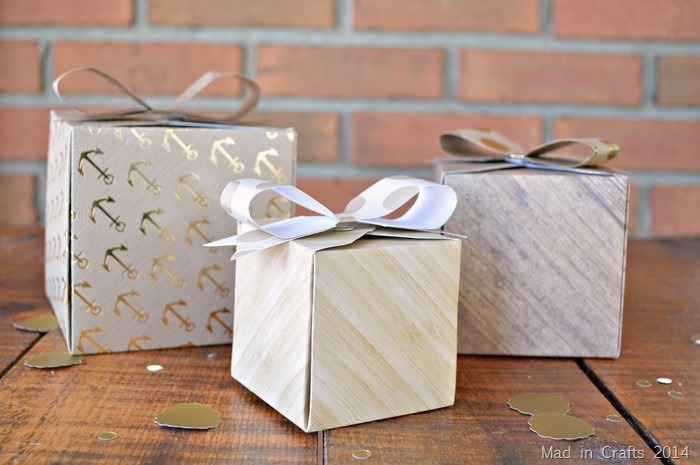 You will need a paper cutter or scissors to cut your paper to size, but other than that, you will need no extra tools to make paper boxes, bows, and envelopes. Everything is built right into the punchboard! There is even a scoring tool that stores in the bottom of the punch board. I used to have a nice paper scorer but it walked away on me, so I am glad this one has a permanent home. 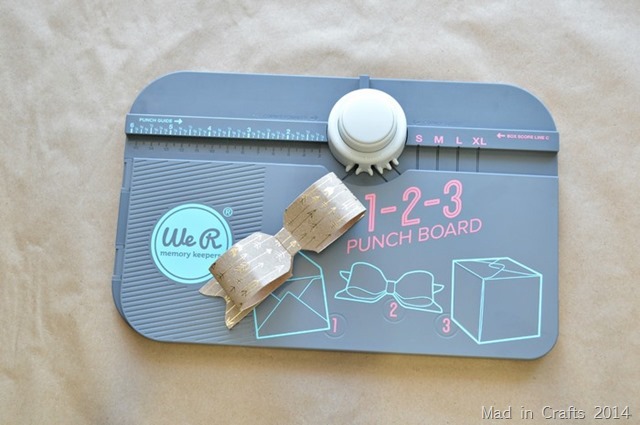 You can use this same punch board to make paper bows and envelopes. I made a few coordinating paper bows for my paper boxes to finish them off. Can you believe that started with just regular scrapbook paper? You can see in the top left-hand corner of this box where I went a little too hard with the scoring tool. 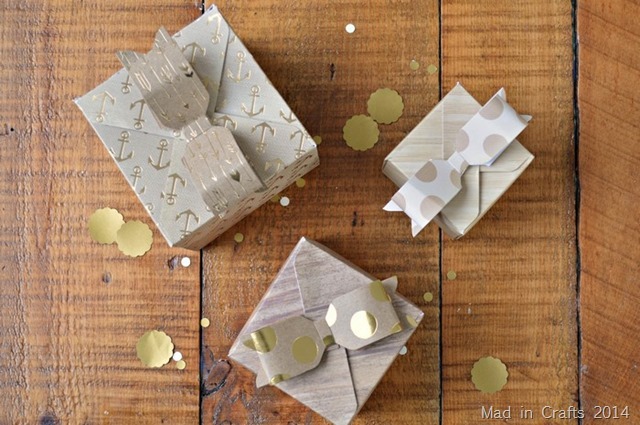 A light pressure is all you need to make the paper fold properly without risking tears. After this first attempt, the rest of my boxes turned out flawlessly. The Punch Board tool lets you create paper boxes and bow in a variety of sizes – without having to do any math at all. I just followed the size guide on the punch board to make a 4” box, a 2 1/2” box, and a 3 1/4” square box. I can see myself using this tool for all of my kids’ birthday parties. 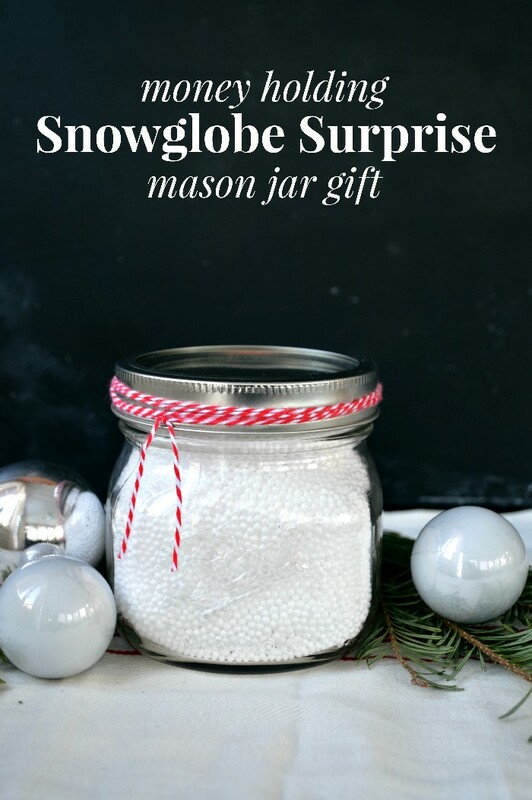 Usually, I have to fork out money for something to put the party favors in. Now I can make my own. 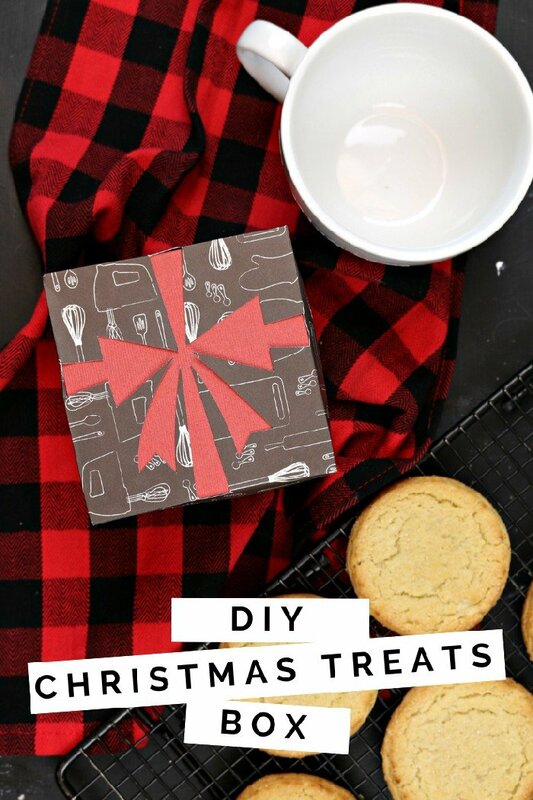 Plus, I can make them match the party’s theme or color scheme perfectly. 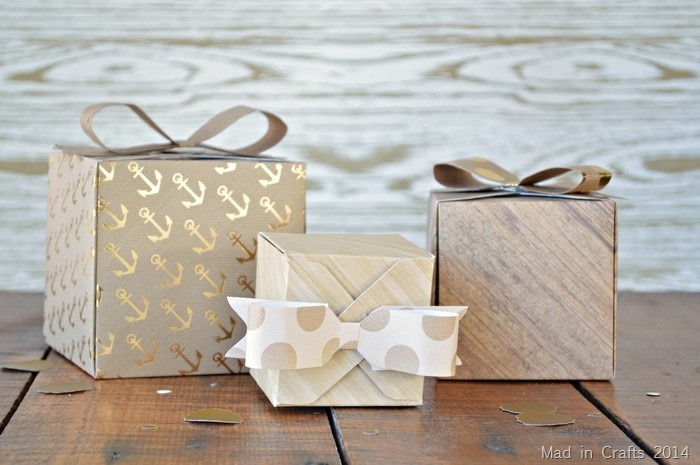 You can also use the boxes for gift wrapping smaller items or as packaging for your handmade crafts. This punch board is going to get a ton of use in my house, I know that for sure! And the Banner Punch Board is just as amazing as the 1-2-3. You can use it to quickly make pennant or banner style buntings in a wide range of sizes – it even punches the holes for the string!